We can offer 304 Seamless Pipes / Stainless Steel 304 Pipes / SS304 Pipes from ready stock. If any requirement for 304 Seamless Pipes / Stainless Steel 304 Pipes / SS304 Pipes kindly do contact us. 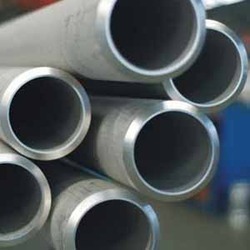 We have marked a distinct and dynamic position in the market by providing a high quality array of Alloy Steel Pipes which are highly praised for their appealing look and easy installation. These alloy steel pipes are widely used in sugar industries, chemical plants and fertilizer industry. 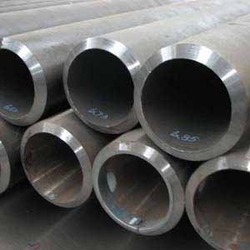 The offered alloy steel pipes are manufactured by our vendor's experts using quality approved material with the help of progressive technology in accordance with set standards of industry. 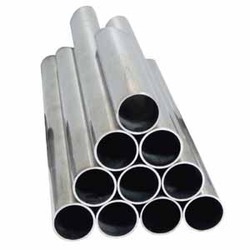 The offered alloy steel pipes can be availed from us on different sizes options as per the demand of the clients. In order to meet the diverse requirement of corporate sector, we are betrothed in offering Duplex Steel Pipes. 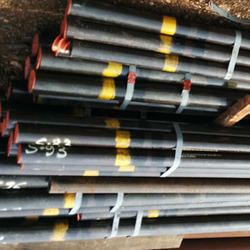 These duplex steel pipes are used in various engineering, construction, chemical and number of other industries. These duplex steel pipes are tested in terms of quality by our quality examiners for delivering a flawless range. Our vendor's professionals manufactured these duplex steel pipes by using world class material in adherence with international norms. We offer these locking nuts at nominal rates in a confine time frame. Our organization has successfully expanded its business in the market owing to the offered elevated quality assortment of Steel Pipes. 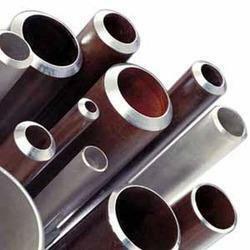 The offered steel pipes are used in various engineering, construction, chemical and number of other industries. 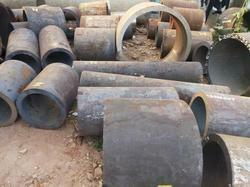 The provided steel pipes are high on demand owing to its sturdy design. We offer these steel pipes are in several specifications in order to meet the diversified need of the customers.